René Roselle will serve a two-year term as interim director of teacher education. The Neag School of Education welcomes four new faculty members — two in the Department of Educational Leadership and two in the Department of Curriculum and Instruction — effective Aug. 23. Read more about the new faculty hires below. In addition, René Roselle, associate clinical professor in the Neag School, has been named interim director of teacher education, for a two-year term. Roselle has served as associate director of teacher education for the past five years. 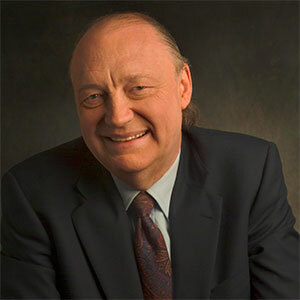 Professor Donald Leu, director of the New Literacies Research Lab, will retire from the Neag School Sept. 1. Donald Leu, John and Maria Neag Endowed Chair in Literacy and Technology, will retire Sept. 1 after 18 years in the Neag School. Leu, director of the New Literacies Research Lab at the Neag School, is an internationally renowned expert on literacy education — and in particular, the skills and strategies required to read, write, and learn with Internet technologies as well as the best instructional practices for preparing students for these new literacies. With research funding from such agencies as the U.S. Department of Education, the National Science Foundation, the Carnegie Corporation, PBS, and the Bill and Melinda Gates Foundation, Leu and his work have been featured in Education Week, The New York Times, and CNN, among other media outlets. 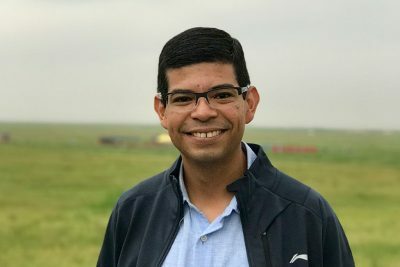 Gerardo Blanco joins the Department of Educational Leadership as an assistant professor in the Higher Education and Student Affairs (HESA) program. 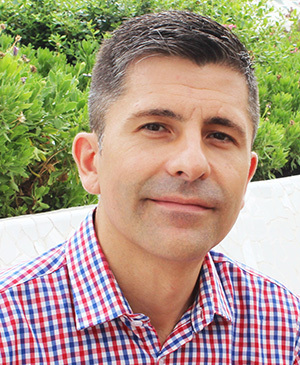 Previously, Blanco served as an assistant professor in the higher education doctoral program at the University of Massachusetts Boston. He earned his Ed.D. in 2013 from the University of Massachusetts Amherst. He also has served as a summer visiting assistant professor since 2016 at Shaanxi Normal University in China. His research and teaching interests focus on quality assurance and internationalization in higher education. H. Kenny Nienhusser arrives as an assistant professor in HESA as well. He joins the Neag School from the University of Hartford, where he served as an assistant professor in the doctoral program in educational leadership since 2012. He has more than 15 years of professional experience in student and academic affairs at several types of higher education institutions. His research and teaching interests include implementation of public and institutional policies that affect underserved students’ high school-to-college transition; higher education policy; and undocu/DACAmented students. Nienhusser earned his Ed.D. at Teachers College, Columbia University in 2011. 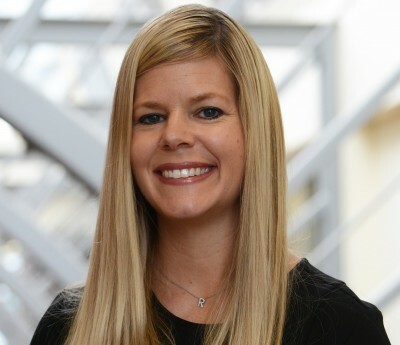 Danielle Filipiak has been named assistant professor of curriculum and instruction. Most recently, she served as a researcher for the Institute of Urban and Minority Education at Teachers College, Columbia University, where she completed her Ph.D. in 2017, and where she served as curriculum director for Cyphers for Justice, a youth development program that apprentices young people as critical social researchers through multiple literacies, hip-hop, and spoken word. Filipiak has more than 15 years of experience working in city schools, including a decade of teaching and activism in Detroit, as well as adjuncting and literacy coaching in schools and higher education institutions across New York City. Her research interests focus on literacy and English education in plural contexts; civic learning and critical digital literacies; and identity construction of urban school administrators and academic achievement. Grace Player also joins as an assistant professor of curriculum and instruction, with teaching and research interests that include girls of color literacies; women of color feminisms and education; critical writing pedagogy; and social justice-oriented education. Player received her Ph.D. in reading, writing, and literacy from the University of Pennsylvania in May. 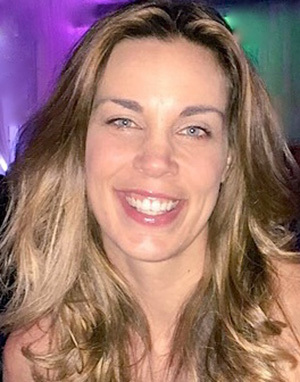 She previously served as a classroom teacher in New York, Connecticut, and Japan.